A South African Pastor who sparked outrage by allegedly making his followers to eat live snakes says that he has been converted from the practice by listening to T.B. Joshua, probably the African most popular Pastor. Penuel Mnguni, the General Overseer of End Times Disciples Ministries in a township around 30 miles north of South Africa’s capital Pretoria, attended a service of TB Joshua’s Synagogue Church of All Nations (SCOAN) in Lagos, Nigeria, on Sunday the 4th of June 2017. 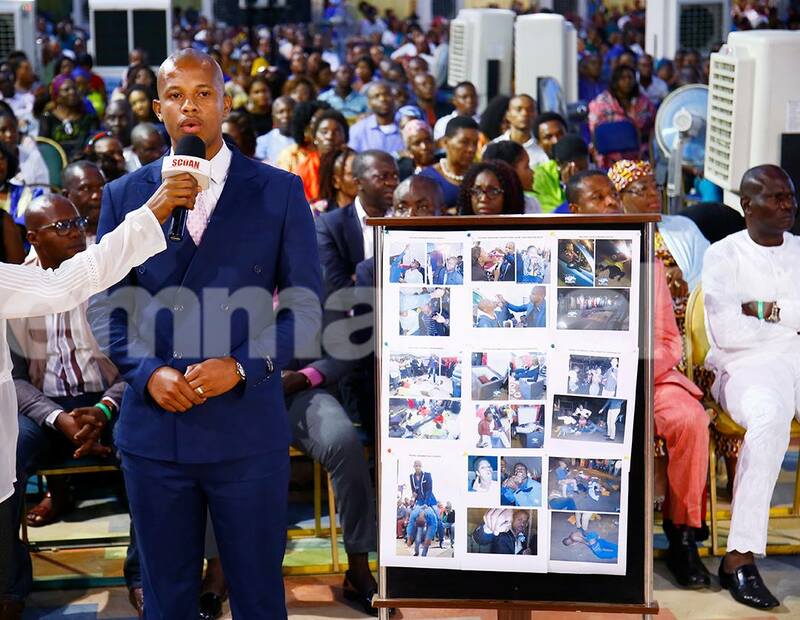 Mnguni gave a testimony at the service, claiming that he had been healed from his former ways by listening to the Man of God prophet TB Joshua. The South African preacher said that he began the practice of feeding live snakes to his followers after misinterpreting several passages in the Bible, one of which states that believers shall “take up serpents, and if they drink any deadly thing, it shall not hurt them” (Mark 16:16-18). 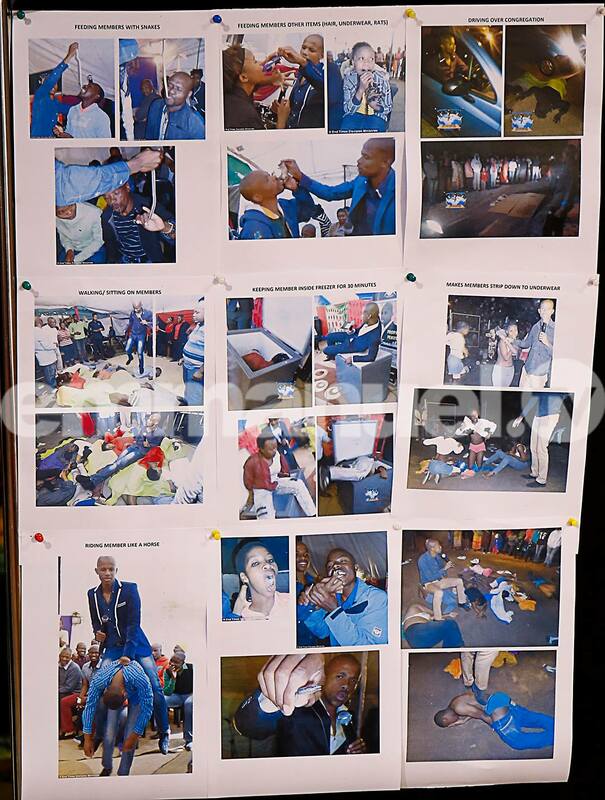 Mnguni also admitted to feeding live rats and underpants to congregants and driving over members of his church with a car. South African police arrested Mnguni in 2015 following a complaint from the Society for the Prevention of Cruelty to Animals (SCPA), but the case was later dropped due to insufficient evidence. This Decision is a very crucial one for him and also the Christian community, as we believed that this will play a very vital role in his life and his followers.